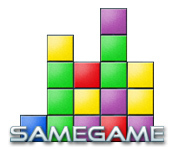 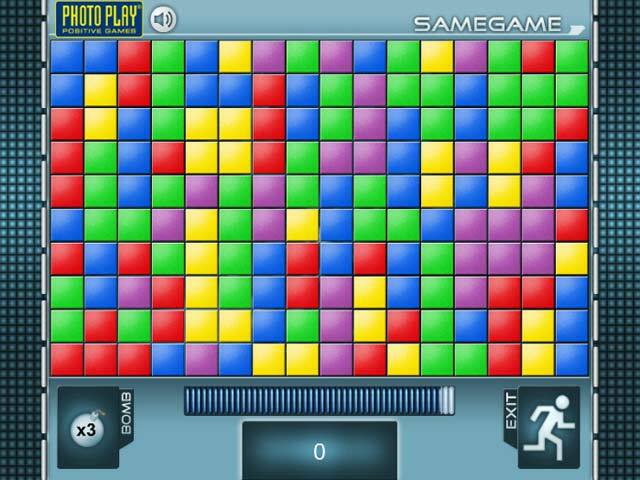 Match the similar blocks in SameGame and clear each screen of every block! 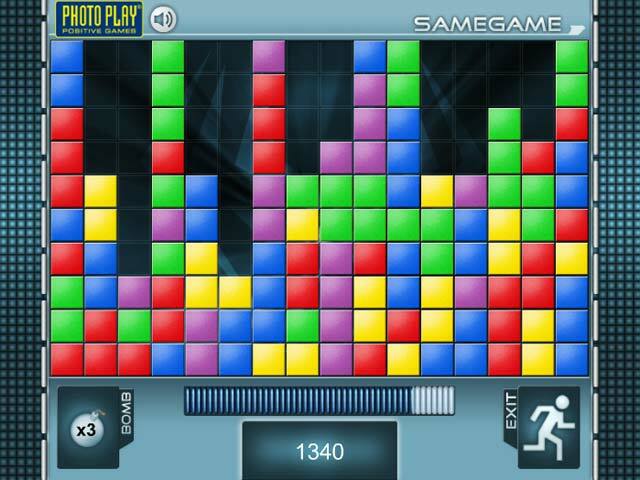 How long will you last in this fast-paced puzzle game?Match the similar blocks in SameGame!Match the similar blocks in SameGame and clear each screen of every block! 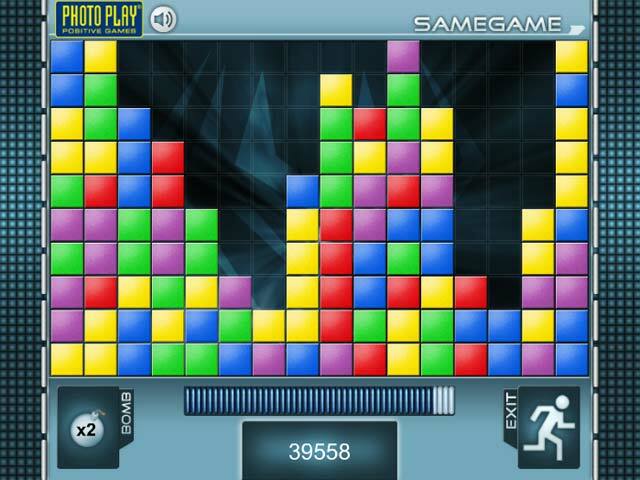 How long will you last in this fast-paced puzzle game?